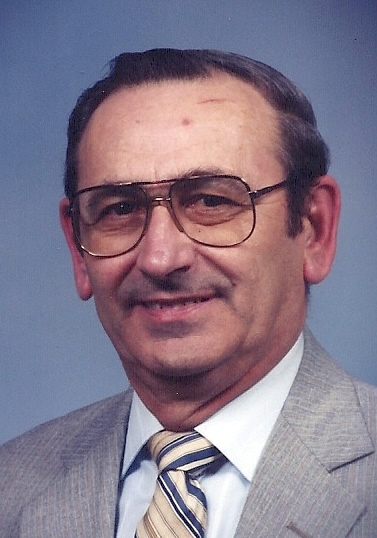 Obituary for Ray W. Cooley | Feiser Funeral Home, Inc.
Ray W. Cooley, 79, died Wednesday, March 20, 2019. He was the husband of Elva Jean (Falkenstein) Cooley, his wife of 54 years. Ray was born February 22, 1940, in New Chester, the son of the late Oris W. and Minnie M. (Miller) Cooley. In addition to his wife Elva, Ray is survived by a brother, Glenn Cooley, and three nieces. Funeral services will be held on Monday, March 25, 2019 at 11 AM, at Church of The Open Door, 8 Carlisle Ct, York, with Pastor Don Wagner officiating. Burial will be private. A viewing will be held on Sunday from 2-4 PM at the Feiser Funeral Home, Inc, 306 Harrisburg St, East Berlin. There will be no viewing at the church on Monday. Memorial contributions may be made to the church or to a charity of your choice. Memories may be shared at www.feiserfuneralhome.com.